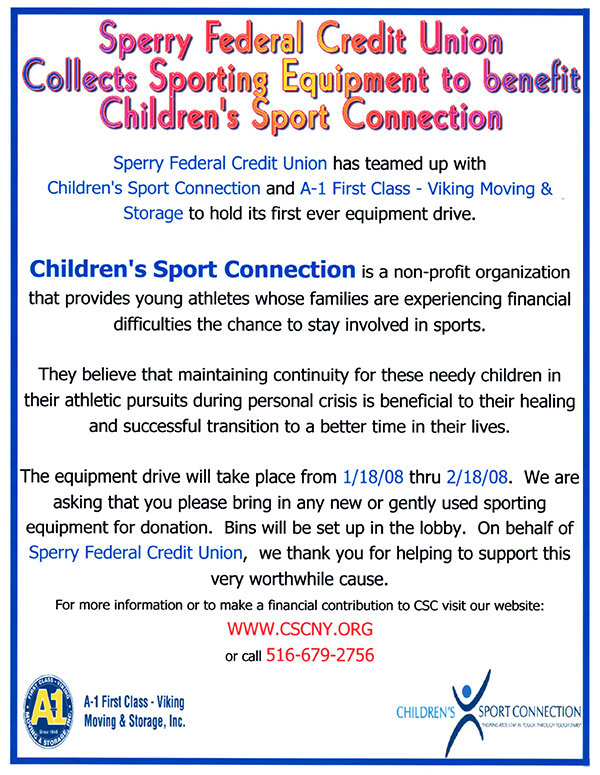 TRFK, Inc. donated fifty tennis racquets at a Children’s Sport Connection event held in Nassau County, NY. 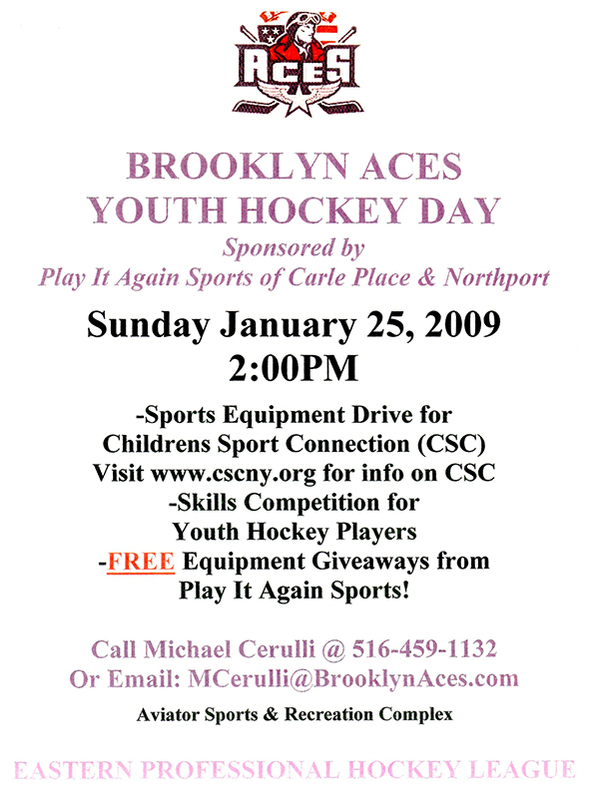 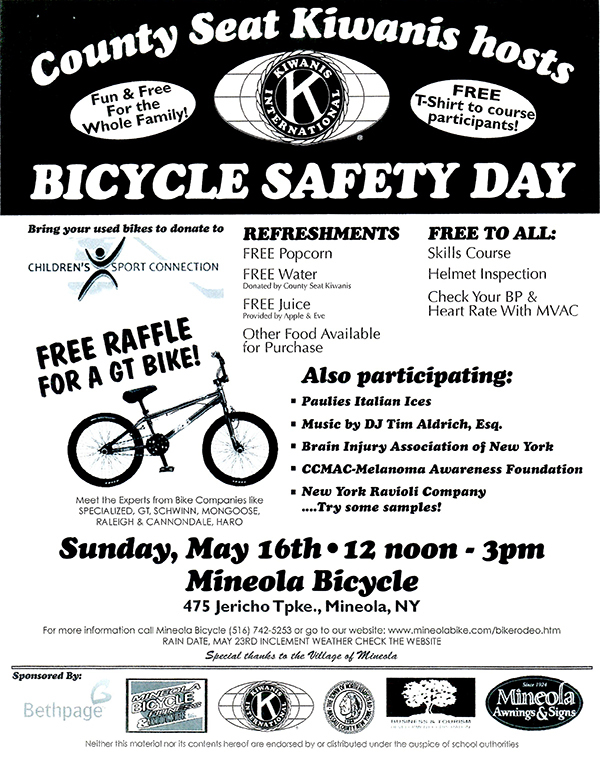 The event was spearheaded by Edward Mangano, the Nassau County Executive. 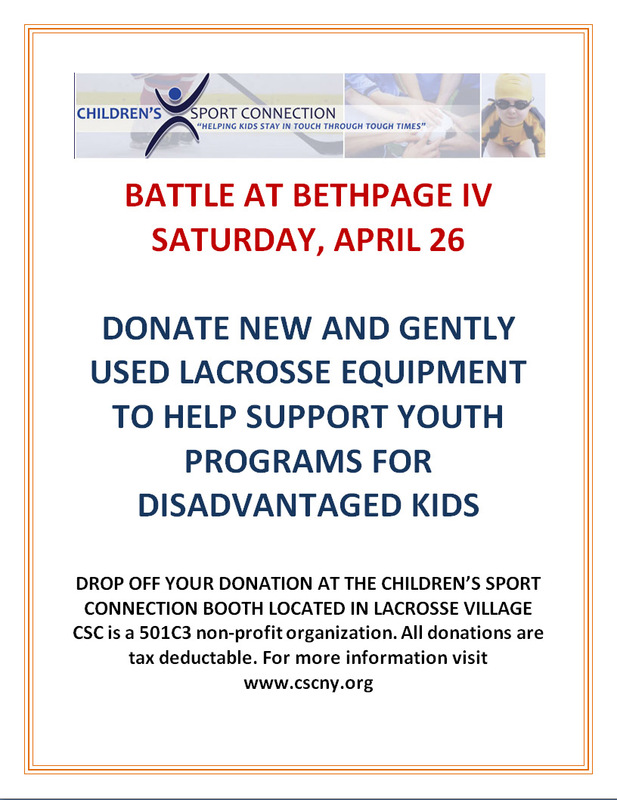 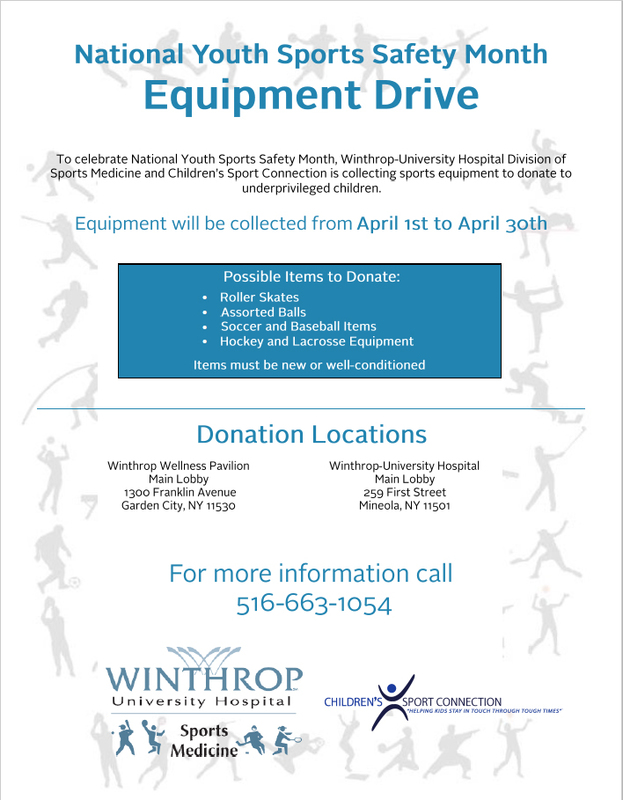 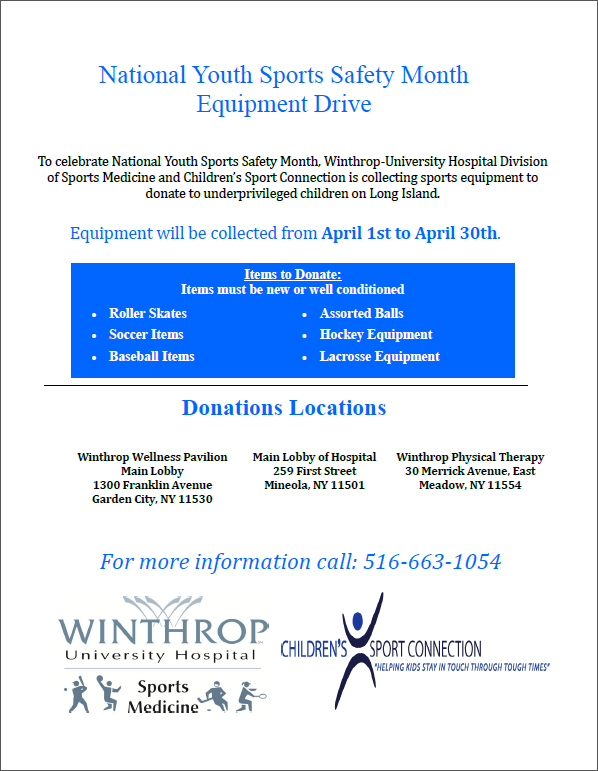 The purpose of the event was to collect gently used sports equipment for a month-long period to benefit Adults and Children with Learning & Developmental Disabilities, Inc. This organization has more than twenty group homes in Nassau County as well as a youth program for those with developmental and learning disabilities. 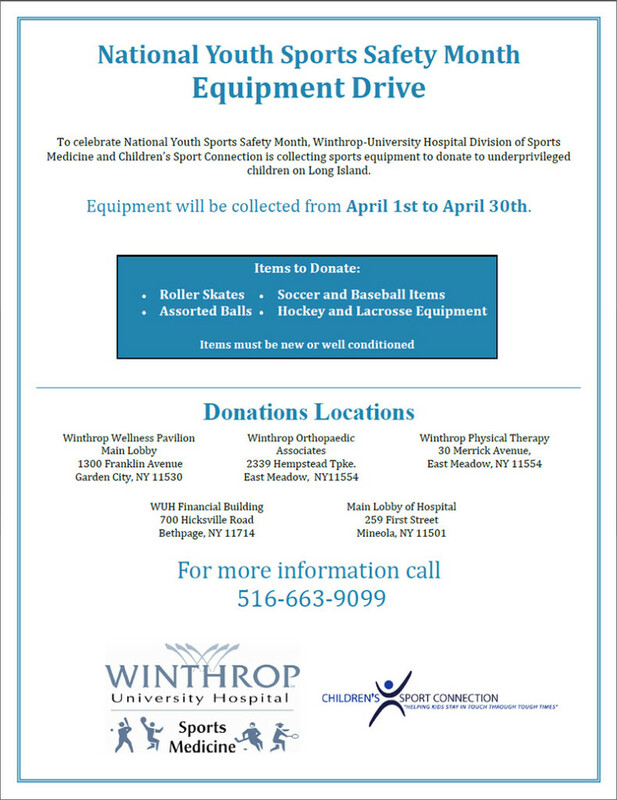 Additionally, the month-long drive will also benefit programs throughout the county.